You are invited to the one-day-only Le Vian Trunk Show Holiday Season Event at Macy's Washington Square. Celebrate the season's vast selection of flavorful Le Vian gem and diamond creations. Due to the incredible value, show-special items are available on the day of the show only. Call today to reserve your time with one of the expert consultants at 503.620.3311 ext. 2754. 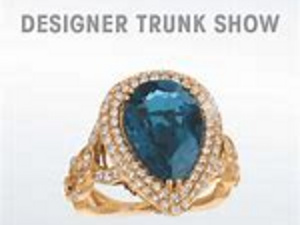 Le Vian collectors can trade up from one of your previous trunk show purchases.